Organisation Technology has consulted many hundreds of companies; from small professional offices to large corporations. Enetech is a major provider of services to government and private utilities companies. During the time Organisation Technology consulted Enetech (about two years), employee numbers grew from 400 to 1400 and revenues increased from $35 million to $250 million. 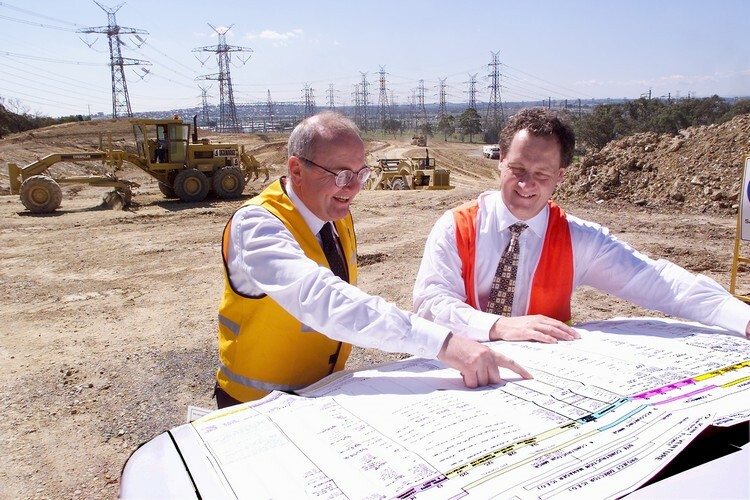 Enetech has won many major utilities related contracts throughout Australia. Bechtel Pacific – (USA’s largest construction firm) and Minenco (a division of Conzinc-Rio Tinto) – a joint venture construction project of $1 billion aluminium smelting expansion project at Gladstone Queensland.